We all need to have beautiful things in our lives. 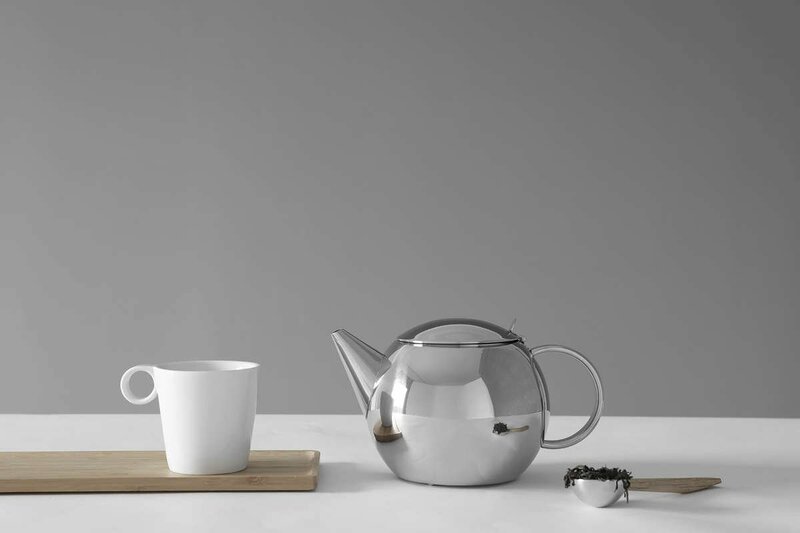 Bring style to your tea brewing with the Lucas Teapot. Make tea that stays hot for longer with this modern double-walled design. 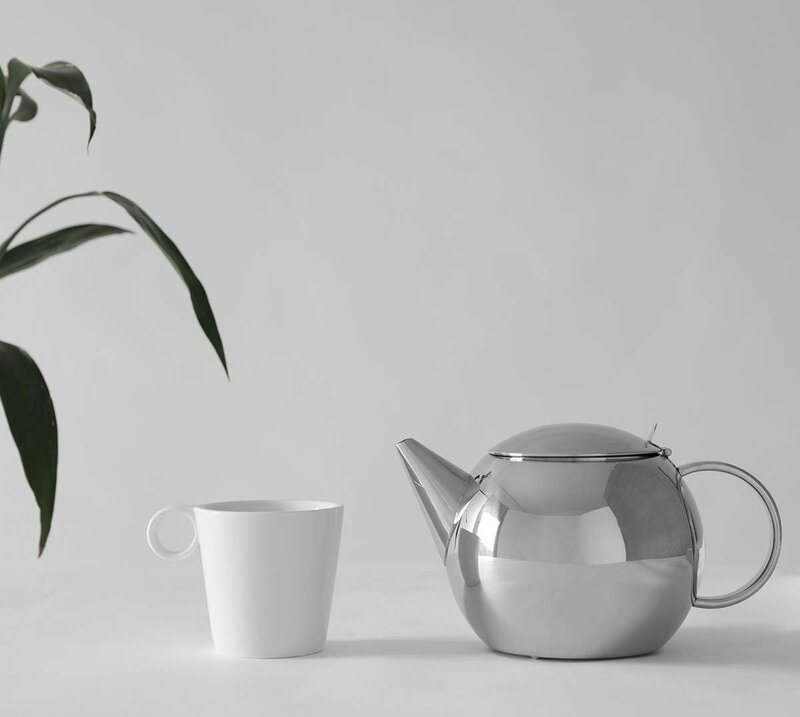 This sleek stainless steel beauty brews perfect pots every time. Size: L: 21.3 cm - W: 14.0 cm - H: 13.0 cm - Vol: 1.10 L / 37.00 fl. oz. Being too stressed. Needing a break from work or study. Longing to unwind. They’re common issues that we all face on a regular basis. So how do we combat these problems? There’s really only one thing that can solve all three: brewing tea. And what’s amazing about this is that tea not only soothes our minds, it’s also delicious and healthy. There really is nothing better than tea. With tea in our systems we can tackle problems with new vigour. We can take on challenges that seemed impossible before. We can get through the hardest and longest of days. So of course, as a tea lover, you need the most perfect teapot to house this most magical drink. You need a pot to brew tea perfectly and to also look beautiful simultaneously. Because what is life without beauty? Now you can do all of this in the most elegant, sleek and fabulous style. The Lucas Teapot is just the man for the job. Made of stainless steel, the Lucas is a double-walled masterpiece that looks sublime while keeping your tea piping hot. You don’t need to sacrifice style for quality. Lucas is both, in one inviting and modern package. Let’s make daily rituals more stylish than ever. Is this a double-walled teapot? Yes, it is! 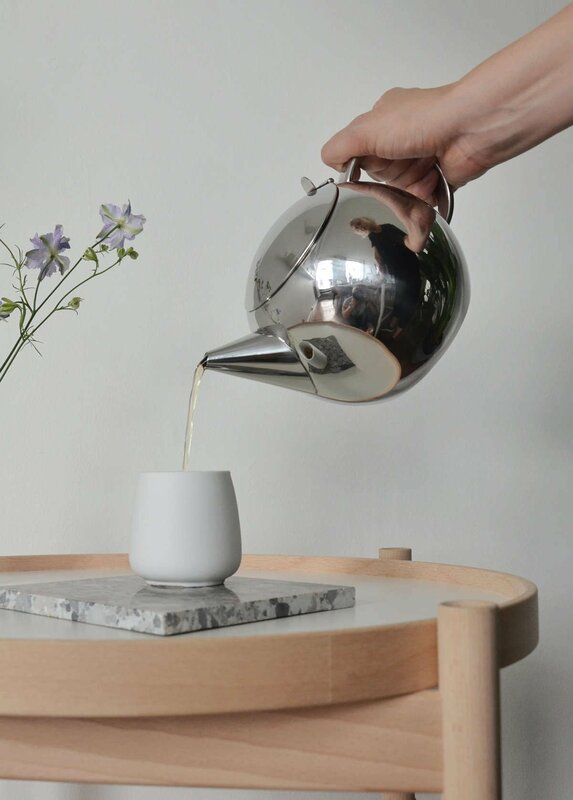 This stylish double-walled design is perfect for keeping your tea hotter for longer. 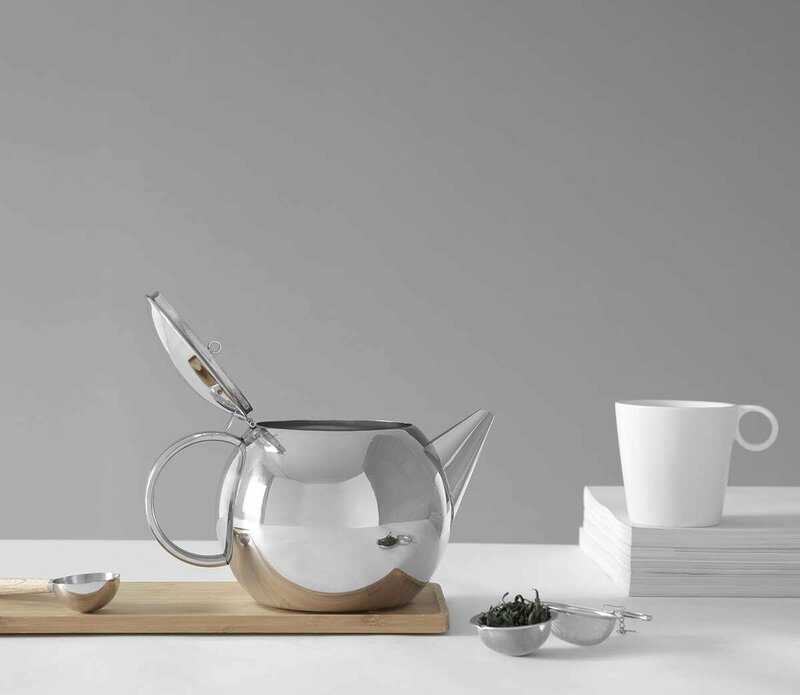 This 1.1 L teapot will make enough tea for around four medium cups. It’s perfect for when you have friends over. The best way to boil your water is to use a standard kettle, then transfer the water into the Lucas teapot to steep and serve your tea. This teapot is not suitable for use on a stove-top or microwave. 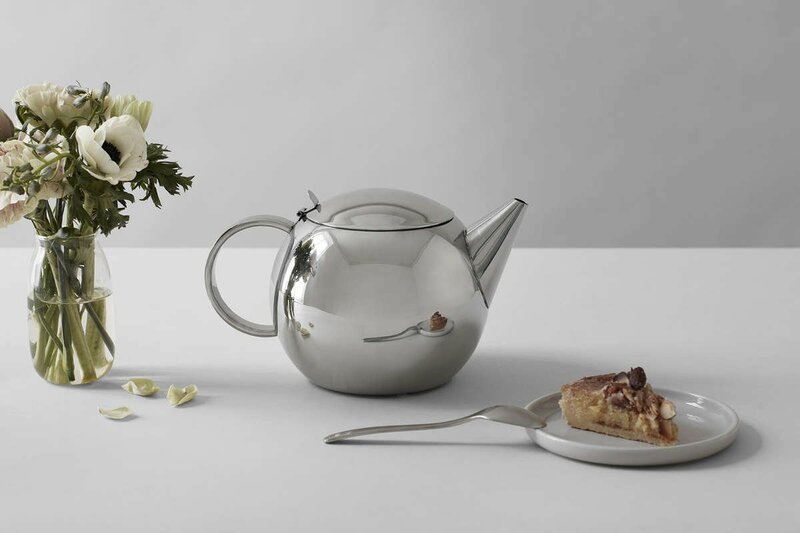 Due to the Lucas’s clever design, the stainless steel handle will remain cool to the touch so you can pour your tea with ease. This durable teapot is dishwasher safe, but it’s just as easy to hand wash like you would any other dish.